Chances are high you know the religion's most famous member. 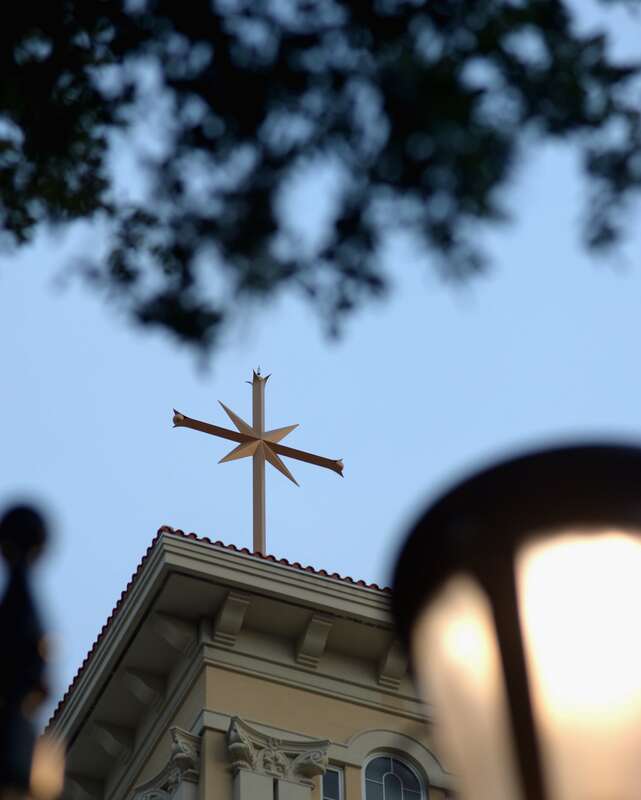 When it comes to religions, few have been the subject of so more media attention than the Church of Scientology. The church has been the subject of much scrutiny and secrecy. 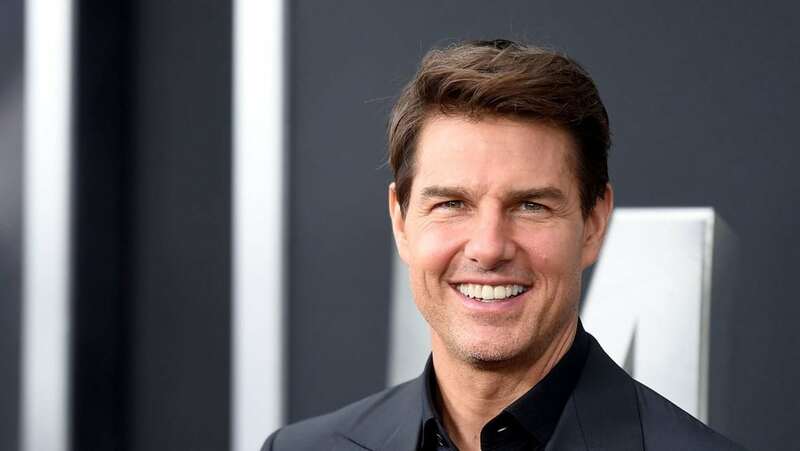 While many of us likely know its most famous member (we’re looking at you, Tom Cruise), we don’t know what’s true about Scientology and what’s just a rumor. Whether you’re a believer or a skeptic, here are some interesting facts about the religion that you may find surprising. In 1953, writer L. Ron Hubbard created Scientology based on beliefs he previously wrote about in his book “Dianetics: The Modern Science of Mental Health.” Prior to this, he was a prolific science fiction writer. Hubbard died in 1986 at the age of 74. The church owns $400 million worth of real estate just in Hollywood, California, alone, according to Curbed. 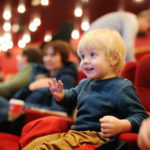 Among their properties are a bright blue-painted church as well as a Celebrity Centre that hosts free acting classes and other events. The religion also has churches around the country and the world. As they advance in their studies, Scientologists go through stages and achieve certificates from the church. 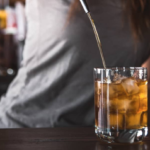 According to the church, lower levels help members deal with the struggles of their day-to-day lives. 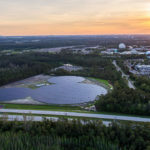 When members reach the status of “Operating Thetan,” they then tackle deeper questions about life. 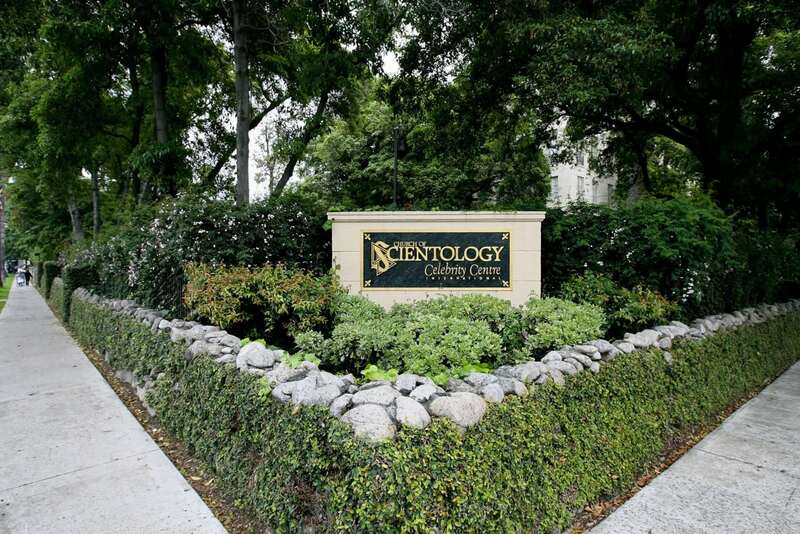 Many Hollywood celebrities are Scientologists or former Scientologists. Included among them are John Travolta and his wife Kelly Preston, Jenna Elfman, Laura Prepon, Kirstie Alley, Michael Peña, Elisabeth Moss, Beck and others. Some of them are pictured in this photo of the Church of Scientology Celebrity Centre 44th Anniversary Gala from 2013. After 30 years of membership in the Church of Scientology, actress Leah Remini left in 2013. She later released a memoir and an A&E docuseries called “Leah Remini: Scientology and the Aftermath” that detail her negative experiences as a longtime member. “I believe that people should be able to question things. I believe that people should value family, and value friendships, and hold those things sacrosanct,” she told People of her departure from the church. The 2000 movie “Battlefield Earth” was based on founder L. Ron Hubbard’s 1982 book of the same name and starred (and was co-produced by) Scientologist John Travolta. The movie received mostly negative reviews and did poorly at the box office. Some people also claimed that the movie promoted Scientology in a subliminal way, though Travolta had denied that the movie had anything to do with the religion. In 2018, the church launched its own live TV network. 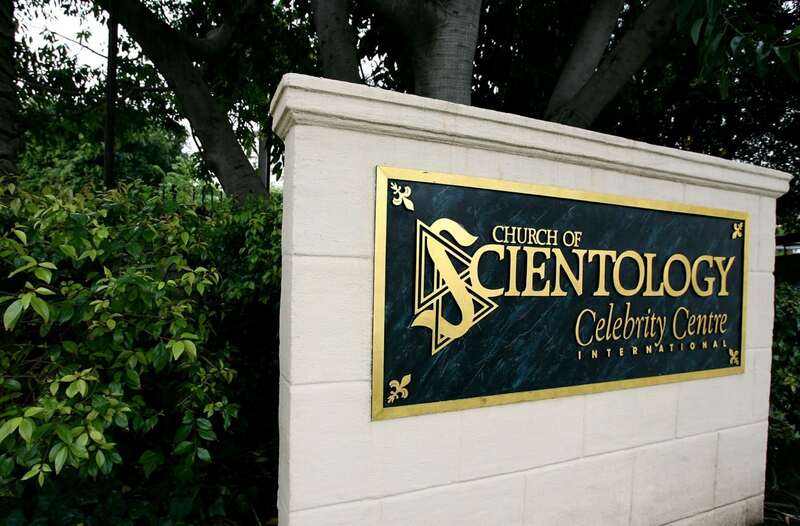 It can be streamed via the official Scientology website and DirecTV, as well as other on-demand TV platforms. The church wanted to be able to tell its own story in the face of outside documentaries and movies about it. When a woman is in labor, Scientologists believe that the room should be as quiet and calm as possible. Scientologist Kelly Preston revealed that she had a silent birth when she delivered her son Benjamin Travolta in 2011. “Silent birth is basically just no words, as much as possible. If you need to moan, if you cry out, you know, all of that of course, that’s normal, but just bringing them in as peaceful and gentle a way as possible,” she explained about the practice on Today. Like other religions, Scientology has its own holidays. 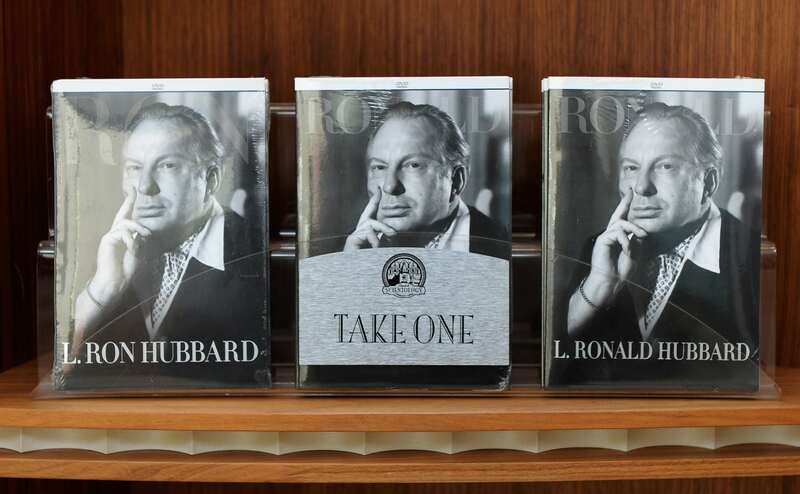 They include celebrating founder L. Ron Hubbard’s birthday each March 13 and the anniversary of the initial publication of “Dianetics” on May 9. They also celebrate other days that are special in Scientology, as well as the secular holiday of New Year’s Eve. The FBI investigated the church in 2009 and 2010 over allegations of human trafficking related to a church organization called Sea Org. However, no charges were ever filed. 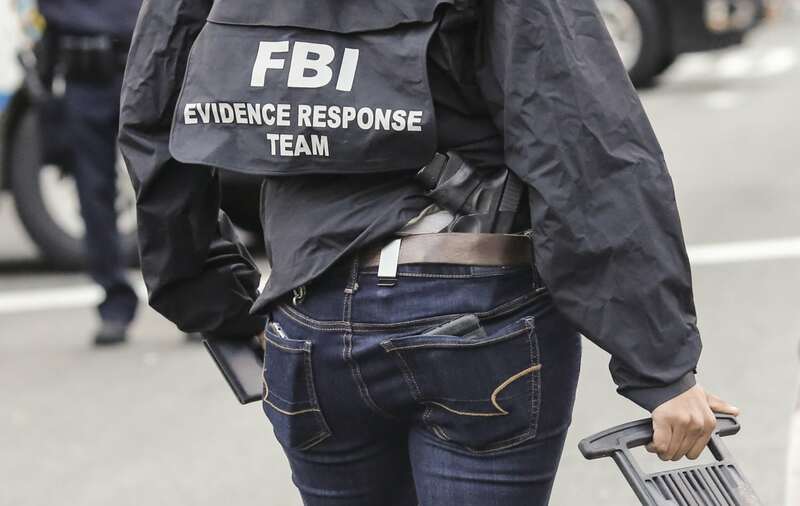 Leah Remini has also called for federal investigators to look into the church’s practices. 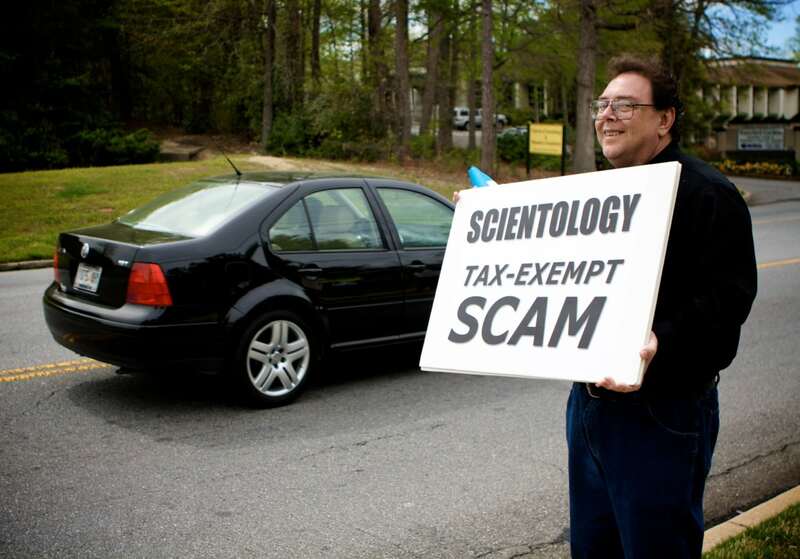 Although the Church of Scientology is a tax-exempt religion in the U.S., it doesn’t enjoy that status everywhere in the world. In France, it’s seen as a cult. In other countries, it’s considered a nonprofit but not a religion. The use of illegal drugs goes against the tenets of Scientology, and the church even owns a drug rehab program called Narconon. 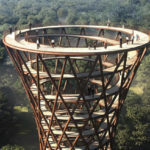 However, this program is not without controversy. Narconon was the subject of an investigation after several deaths at its Oklahoma facility, and health professionals say there’s no scientific backing for some of the program’s treatment methods. 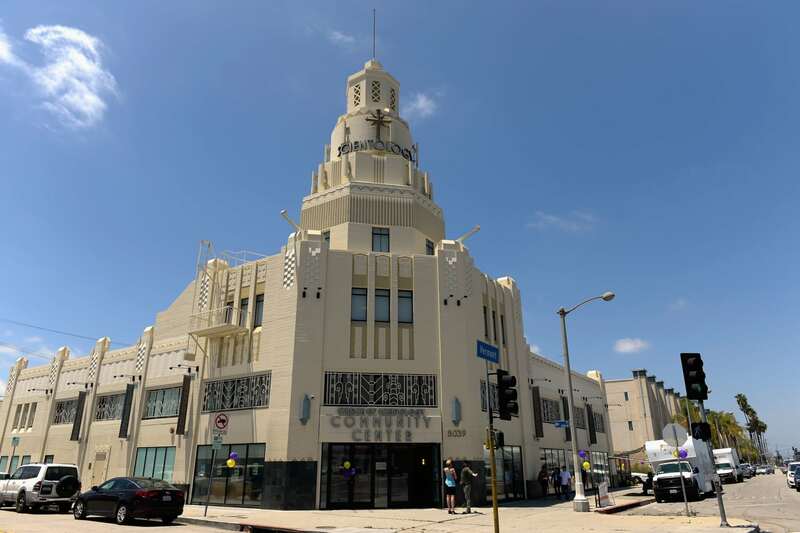 Renaissance, a French-Californian restaurant, is located on the grounds of the Church of Scientology’s Celebrity Centre in Los Angeles and even has a 4-star rating on Yelp. 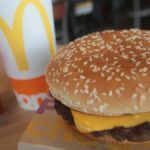 However, the restaurant is no longer open to the public. 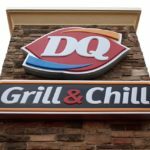 You now must be a member of the church to eat there. 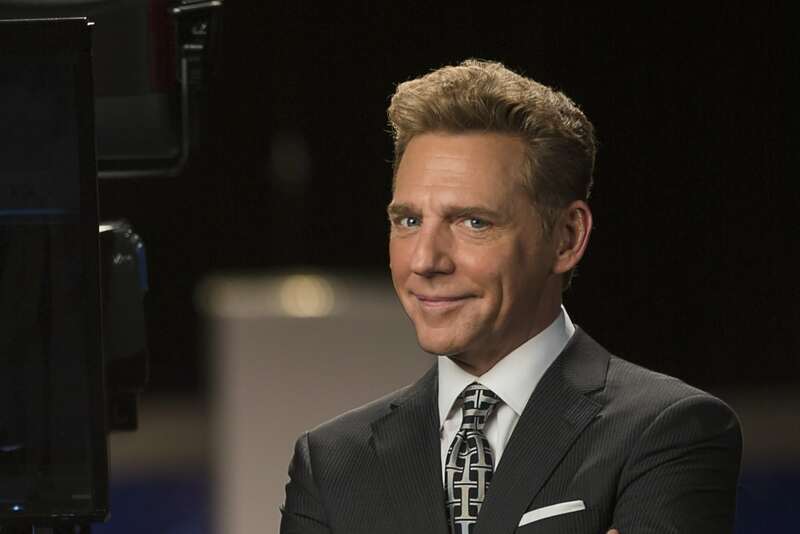 After L. Ron Hubbard died in 1986, David Miscavige became the leader of the church when he was just 27. He served as Tom Cruise’s best man at Cruise’s wedding to Katie Holmes in Italy. His father, Ron Miscavige, brought the family (including his children) to the church but left it in 2012. In 2016, Ron Miscavige’s book about how his son’s authoritarian rule over the Church of Scientology has twisted its humanitarian message caused a stir, though it was far from the first controversial biography of Scientology’s leader. 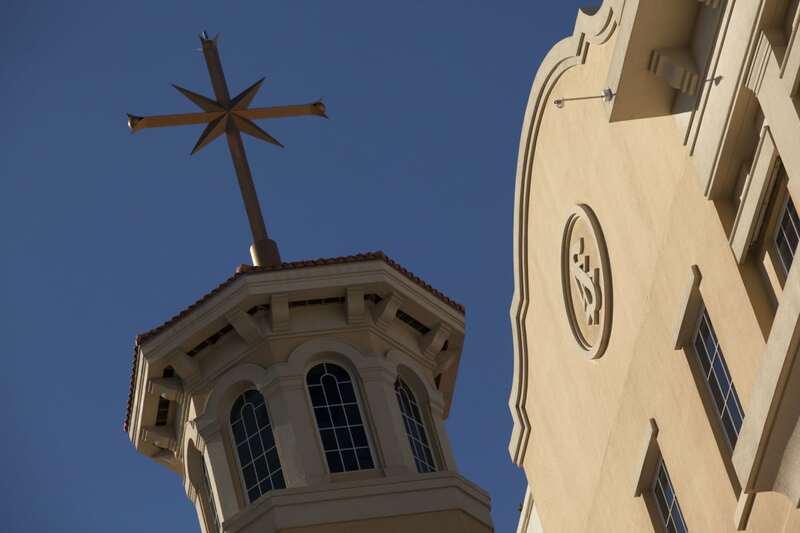 In 2004, the church settled a wrongful-death lawsuit with the family of a woman who died while in the care of Scientologists after a traffic accident. The church also faced another wrongful-death lawsuit in 2009 from the mother of a young man who committed suicide, but a judge dismissed it. Scientologists believe they’ve lived past lives and that their spirit will be reborn again. (While similar to reincarnation, it’s not exactly the same concept.) This is why members of the church’s Sea Org order sign billion-year commitments to service. Auditing is an important part of being a Scientologist. 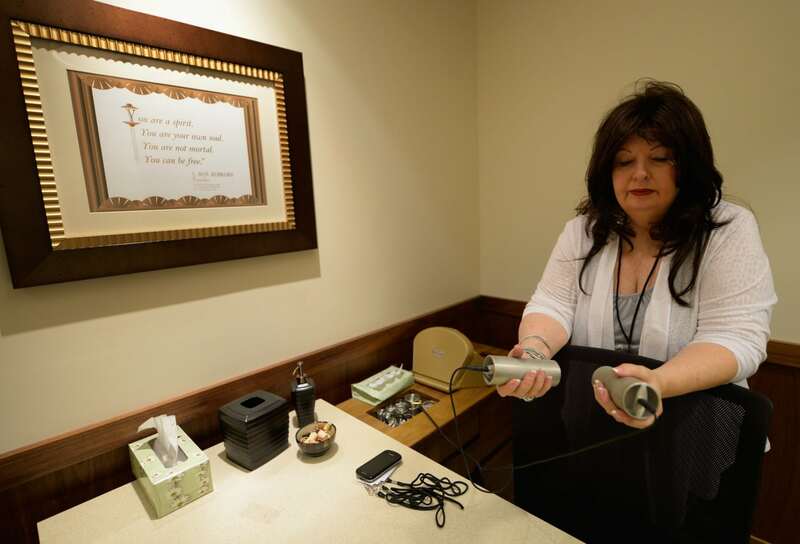 During a session with a church auditor, Scientologists are questioned while holding an “e-meter” device (akin to a lie-detector test) and are encouraged to reveal personal details about their lives in a similar manner as a therapy session. No question is too personal or off-limits. According to Leah Remini, if you are publically critical of the church, you can be labeled a suppressive person, or “SP.” In Scientology definitions, an SP is someone with an anti-social personality who seeks to suppress other people around him or her. Scientologists are not supposed to associate with suppressive persons. 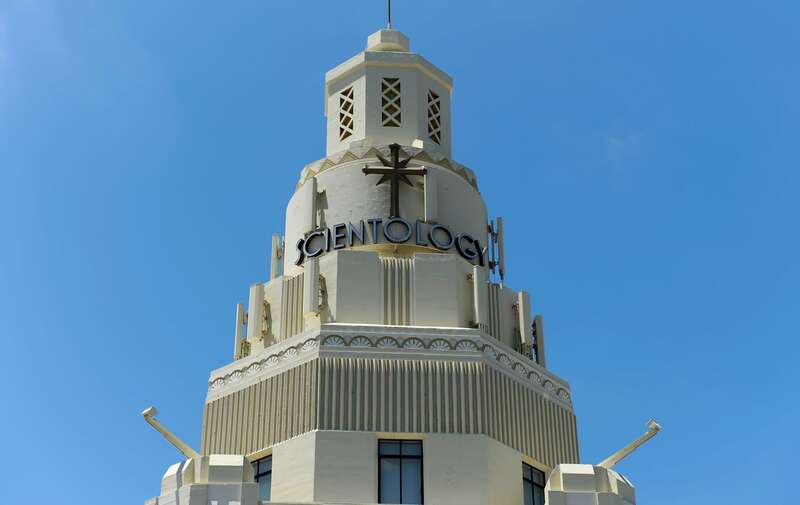 Although the church has denied it, the Church of Scientology has been accused of hiring private investigators to look into the lives of people it deems its enemies and use the information it finds to try to bully or intimidate. 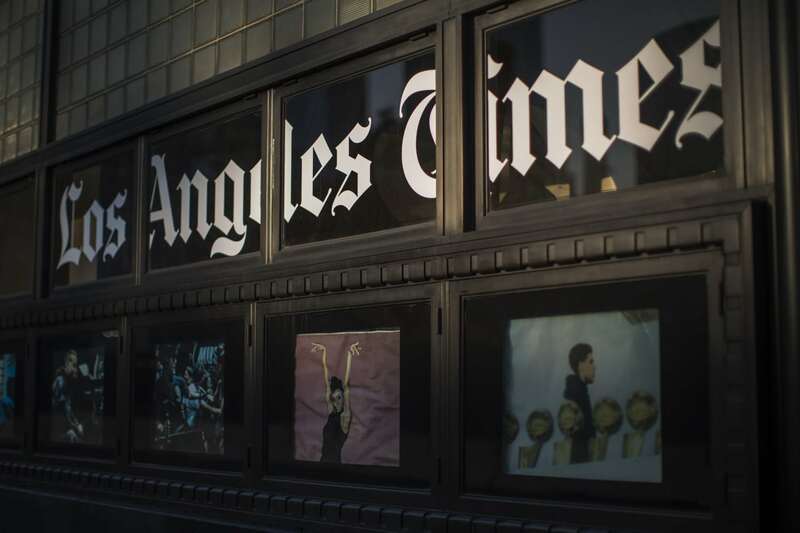 When the Los Angeles Times ran an investigative series on the church, its reporters were subjected to a string of what the paper called “unnerving experiences.” One reporter even believes the church poisoned his dog. 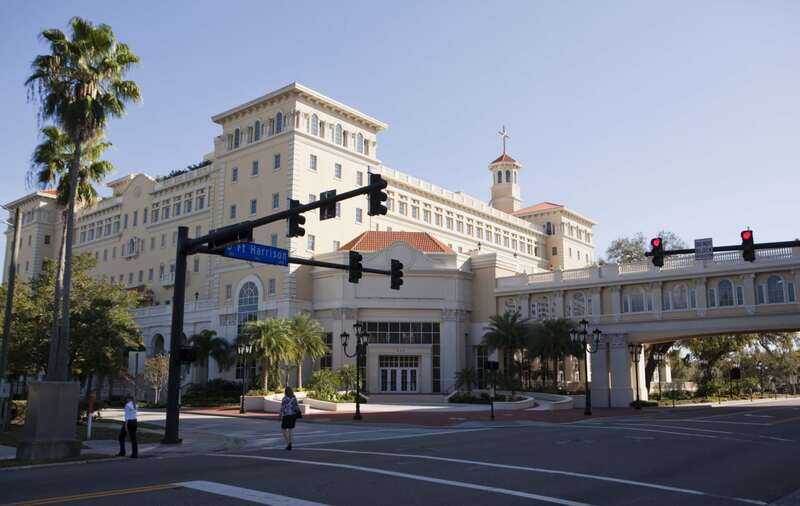 The church has a strong presence in Clearwater, Florida. 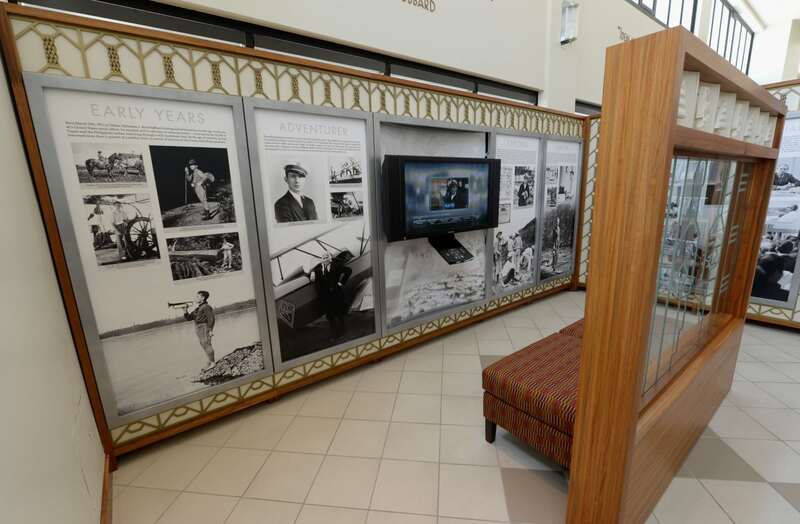 In 2013, they built a new $145 million headquarters building in the coastal town. 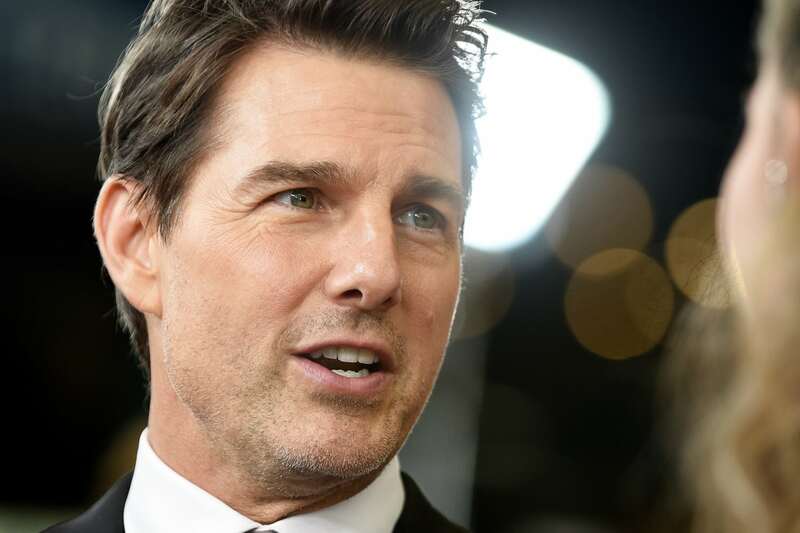 Tom Cruise owns a two-story penthouse apartment in the area. 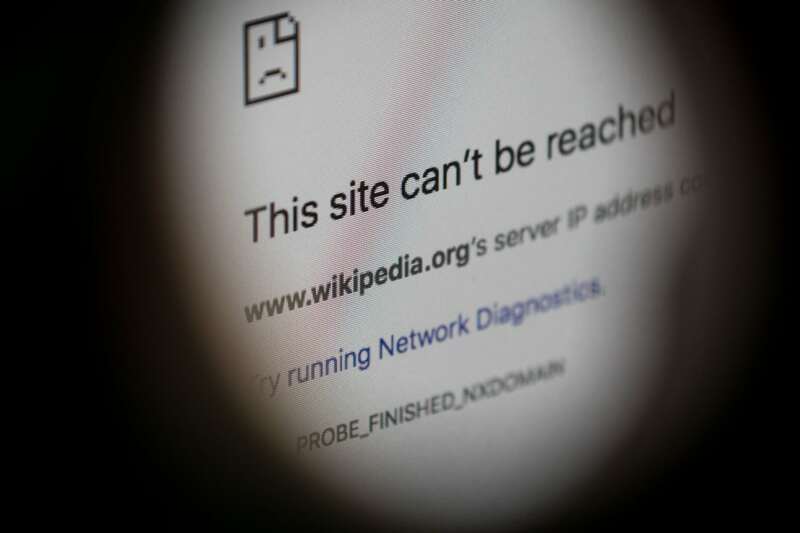 In 2009, the website Wikipedia decided to ban IP addresses associated with the Church of Scientology from editing any articles on its site. This means that they’re not allowed to add or remove any information. According to Wikipedia, the church has a long history of removing information that is critical of Scientology. 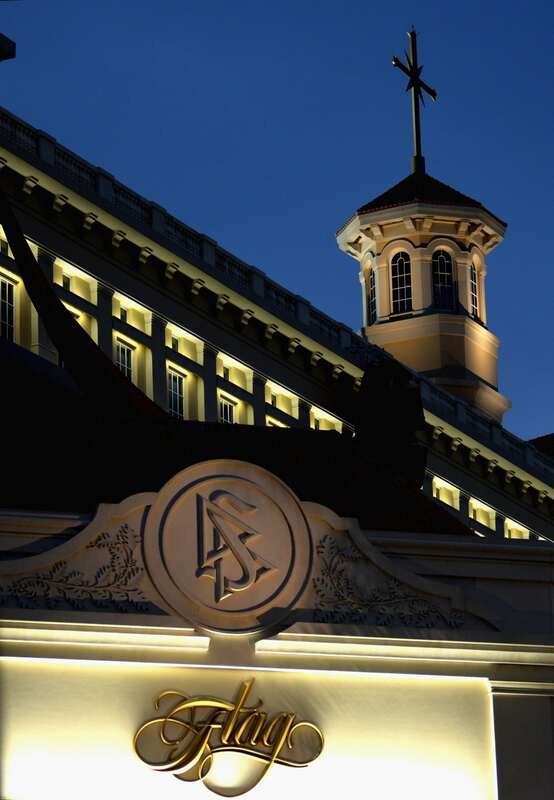 Between purchasing L. Ron Hubbard books and paying for coursework and auditing sessions, being a Scientologist could cost members a significant amount of money. 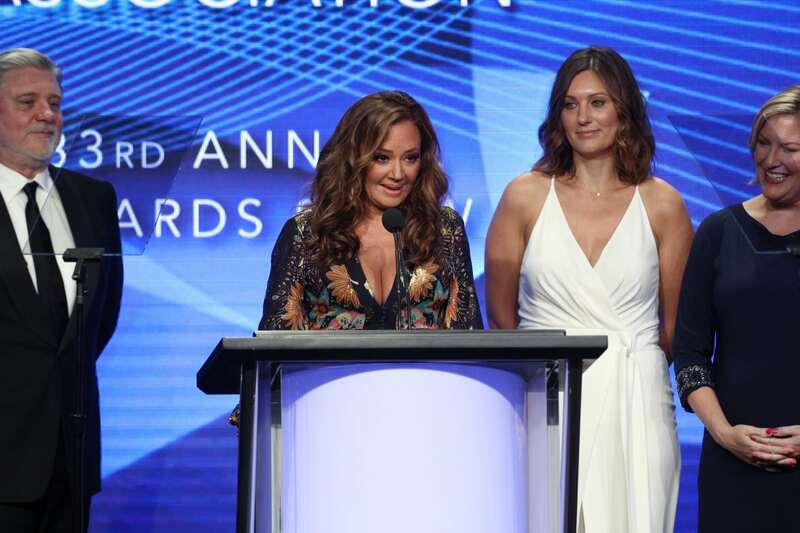 Leah Remini says she spent thousands of dollars on books alone during her time as a member of the church, and she had to repurchase the same books anytime that the church updated them. In her memoir, Remini says she spent $2 million on services and training courses at the church. Priscilla Presley and daughter Lisa Marie Presley are, or were, Scientologists. 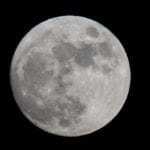 (People reported that Lisa Marie has not responded to long-standing rumors that she left the church.) Elvis rejected Scientology, though. According to a book about the singer, he claimed the organization just wanted his money, and he refused to join. Scientologists believe that children are old spirits trapped in young bodies. According to Leah Remini, this means that they’re treated the same as adults. She claims she even saw a 7-month-old Suri Cruise crying on a bathroom floor, being reprimanded rather than soothed. Scientology’s founder, L. Ron Hubbard, wasn’t just an author — he composed music, too. 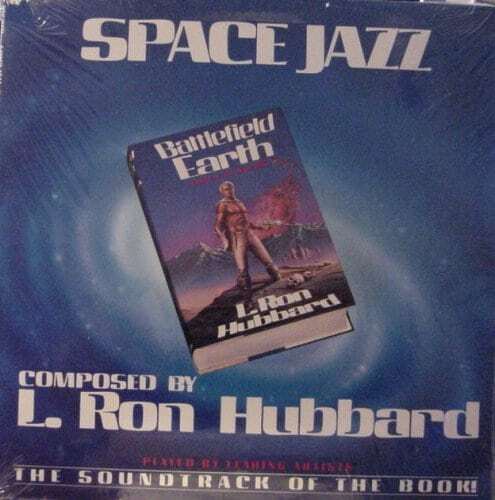 His album “Space Jazz” was released in 1982 as an accompaniment to his book “Battlefield Earth.” Scientologists also released two more albums of Hubbard’s music after he died. 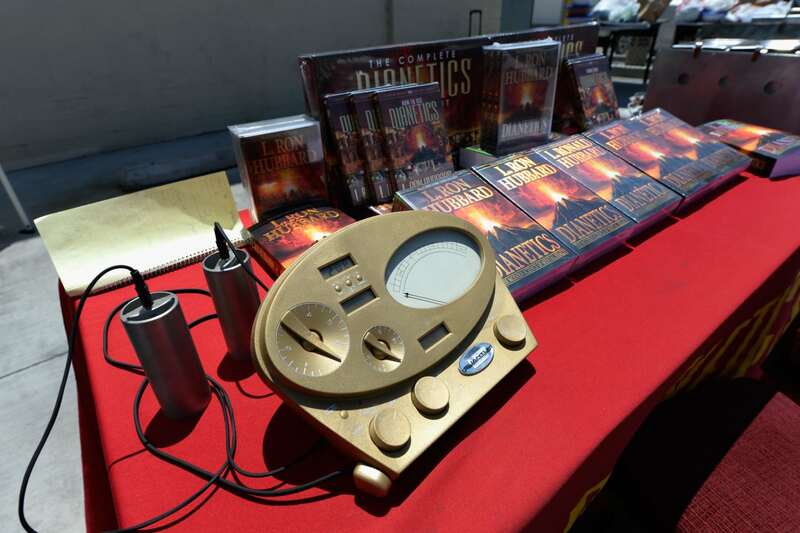 I'd say this Scientology "listening system" is a steal for only $400. Christmas is right around the corner, everyone! 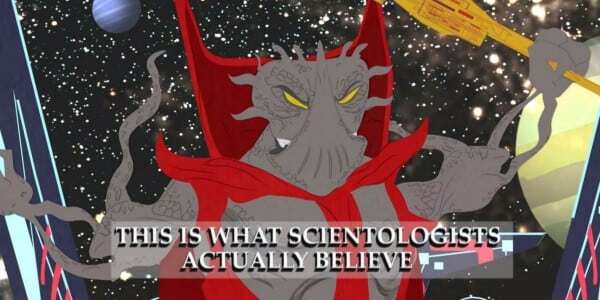 A 2005 episode of the TV series “South Park” upset Scientologists. Titled “Trapped in the Closet,” the episode poked fun at many Scientology beliefs. It made fun of Tom Cruise as well. 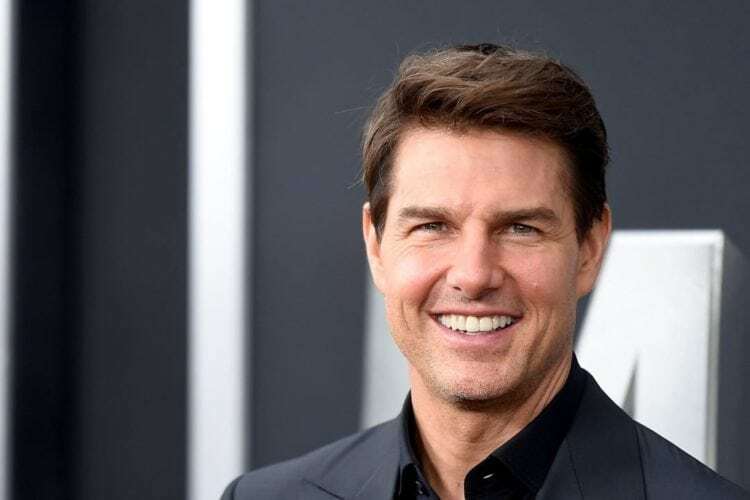 In 2008, a Scientology video featuring an interview with Tom Cruise was leaked on the internet. In the video, he discussed his religious beliefs as well as the benefits he’s derived from being a member of the church.